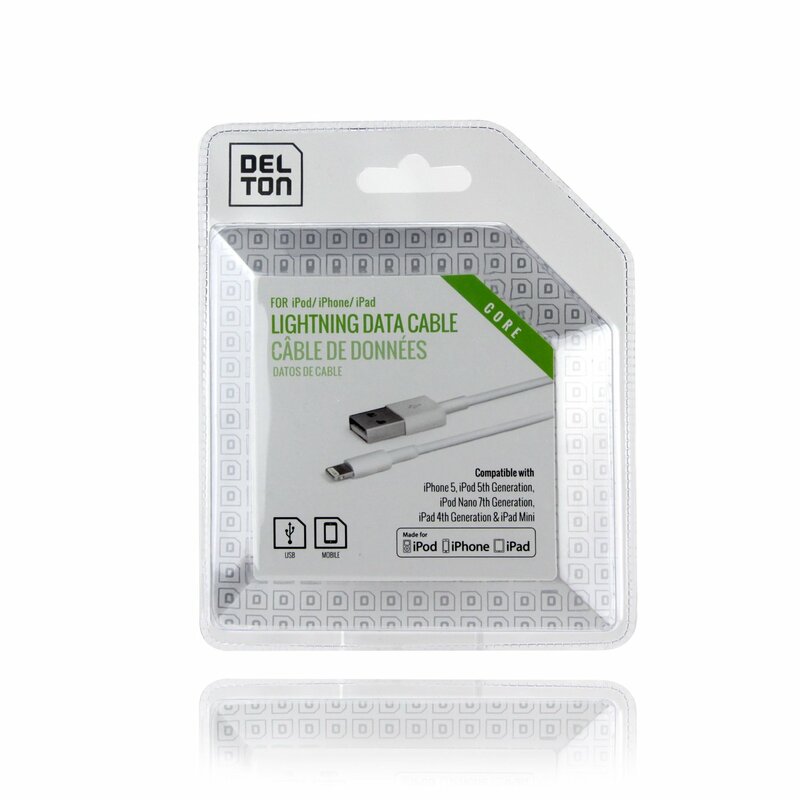 Our cable is Apple certified and meets/exceeds Apples high manufacturing/quality standards. 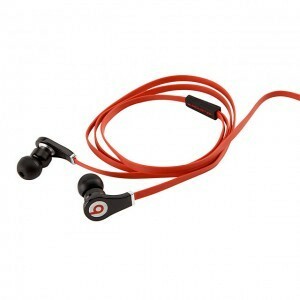 Beats Studio headphones deliver professional-grade sound for professionals and audiophiles alike. They’re tuned for all genres of music and made for relentless, heavy-duty use. 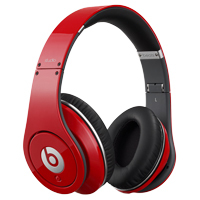 The Beats Studio headphones are the iconic flagship product for Beats by Dr. Dre. The active noise-cancellation feature gives Studio headphones a unique level of power and performance. Model 61850 HDMI Ethernet Channel The HDMI 1.4 specification adds a data channel to the HDMI connection, enabling high-speed, bi-directional communication. Connected devices that include this feature can send and receive data via 100Mb/sec Ethernet, making them instantly ready for any IP-based application. 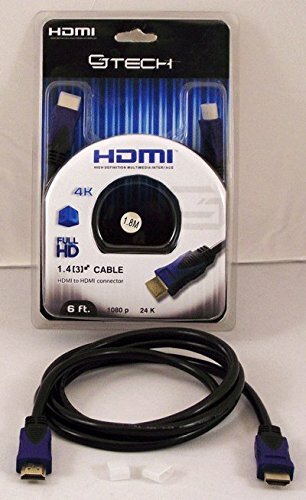 The HDMI Ethernet channel allows internet enabled HDMI devices to share an internet connection via the HDMI link with no need for a separate Ethernet cable. It also provides the connection platform that will allow HDMI-enabled components to share content between devices. 3D The 1.4 version of the specification defines common 3D formats and resolutions for HDMI enabled devices, enabling gaming and other 3D video applications. The specification standardizes the input/output portion of the home 3D system, facilitating 3D resolutions up to dual stream 1080p. 4K Resolution Support The new specification enables HDMI devices to support extremely high HD resolutions, effectively four times the resolution of a 1080p device. Model 61852 HDMI Ethernet Channel The HDMI 1.4 specification adds a data channel to the HDMI connection, enabling high-speed, bi-directional communication. Connected devices that include this feature can send and receive data via 100Mb/sec Ethernet, making them instantly ready for any IP-based application. 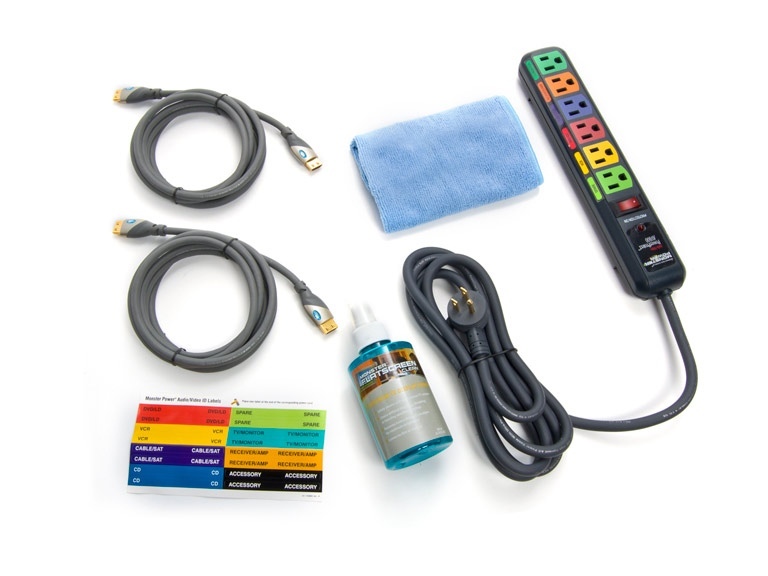 The HDMI Ethernet channel allows internet enabled HDMI devices to share an internet connection via the HDMI link with no need for a separate Ethernet cable. It also provides the connection platform that will allow HDMI-enabled components to share content between devices. 3D The 1.4 version of the specification defines common 3D formats and resolutions for HDMI enabled devices, enabling gaming and other 3D video applications. The specification standardizes the input/output portion of the home 3D system, facilitating 3D resolutions up to dual stream 1080p. 4K Resolution Support The new specification enables HDMI devices to support extremely high HD resolutions, effectively four times the resolution of a 1080p device. Beats Tour earphones were made to handle music of all intensities and all volumes, letting you crank up the volume without distortion. It doesn’t matter how carefully you wind them up, cords and pockets just don’t mix. That’s why Beats redesigned its cables to make sure they’re ultra-flexible and tangle-free. Music sounds better when it’s delivered right to your eardrum. Different size buds mean you get the perfect fit for your ear, making the audio deeper and more accurate.